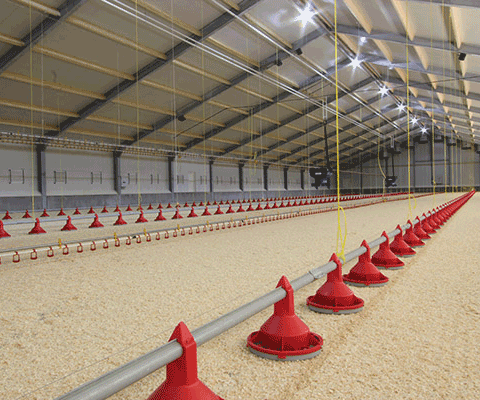 We specialise in developing poultry houses and can design you a complete production facility for floor housing of broilers. Management is essential for maximised results. 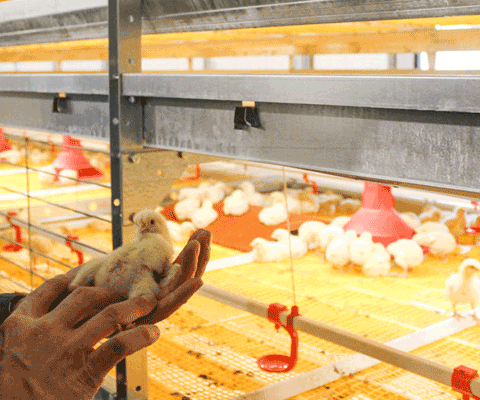 Jansen Poultry Equipment can guide farmers at all stages of production. 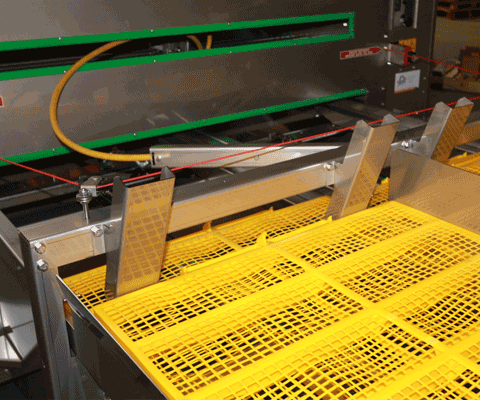 Tools such as the inspection trolley, vaccination sprayer and the Jansen Cleaning Kit make the management even more efficient.